Blu Studio XL 2 Smartphone Launched Specification Features Review : Blu Products unzips new handset Blu Studio XL 2 which is listed on the official website of the company. The handset is available in three colors only – Gold, Rose Gold and Grey color variants. It comes with the metal finish in the middle. 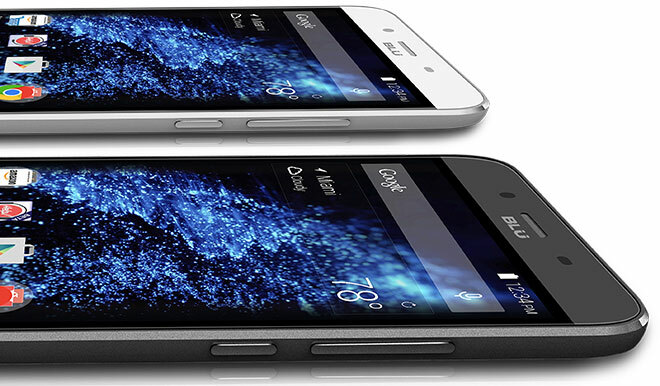 The slim handset of Blu company is features a massive 6” HD display screen. The company does not reveal the price of the smartphone yet and there is no information on the availability of this phone. Blu Studio XL 2 has a battery of 4900 mAh. This monster battery lasts for 3 days long promising 72 hours of standard usage and 30 days standby with just one quick charge. 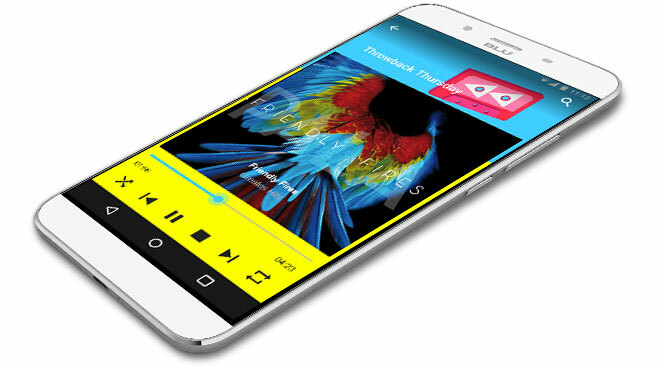 BLU Studio XL 2 Smartphone features the 6737 processor of 1.3 GHz Quad Core processing speed MediaTek Mali-720 GPU. 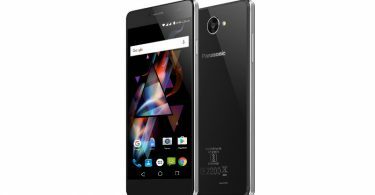 16 GB of internal storage that can be further expandable up to 64 GB through micro SD card. Runs on Android Marshmallow 6.0 OS out of the box. A large 6-inch HD (720×1280) BLU Infinite View display with IPS technology. Features a 13 Mega Pixel main camera with Dual LED flash to give the user an optimized camera experience and lifelike images with built-in f 2.2 aperture. The Blue Studio XL 2 selfie camera or 5 Mega Pixel front camera also comes with single LED flash when you like to click a bright pic of yourself with friends in a dim place. Measures 165.7 x 83.6 x 9.1 mm in dimensions.